Each month I share some of the things that I have been learning, and the resources that I am using. My hope is to inspire you in your own personal learning and point to some helpful resources. This month I learnt a lot – from lots of different places. Therefore, rather than going through the individual sources I used to learn, I have decided to draw together some common themes from those resources. Please note that any book links within this post are affiliate links. This means that if you purchase anything through these links then I receive a small percentage of the purchase price. This month has been quite a C.S. Lewis month. 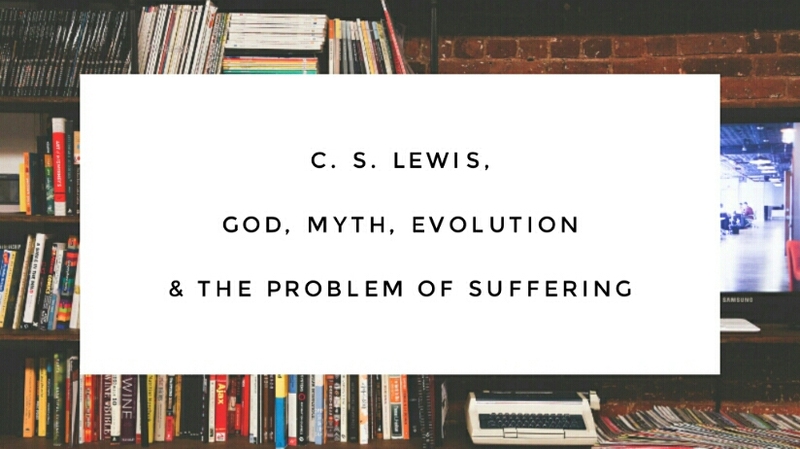 From his works I read Mere Christianity, The Screwtape Letters, The Problem of Pain, The Great Divorce, and Miracles. I thoroughly enjoyed every single book. If you want to get into C. S. Lewis and don’t know where to start then I highly recommend checking out C. S. Lewis Doodle on Youtube. This book is about how, as Christians, we should understand the Old Testament in light of the archaeological and historical evidence, as well as contradictions within the text. 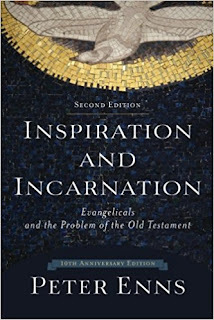 Peter Enns asks us to consider an incarnational model when reading the old testament. This was a fascinating book. 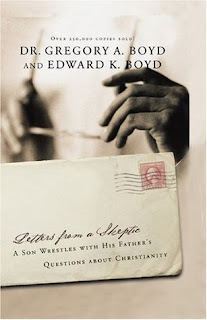 It is the true story of Greg Boyd (a theologian) and his correspondence via letter with his father (an atheist). The idea is that his dad gets to ask Greg any question he likes about faith, and Greg will do his best to answer it. As imagined, in the end, his father decides to become a follower of Jesus. If you haven’t had a chance to check out Kurt Willems podcast, called the Paulcast (all about the apostle Paul) then I highly recommend it. 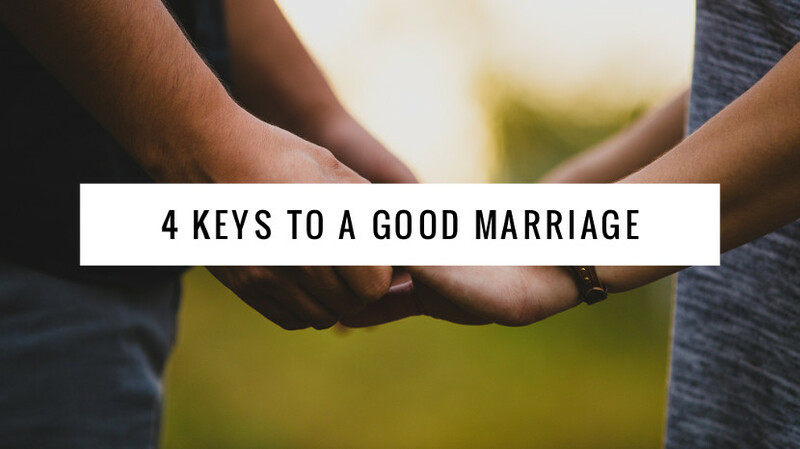 Kurt’s series on Evolution looks at marrying science with scripture. Not through squaring science with the Genesis account, but through understanding the aims and purposes of the Genesis account. 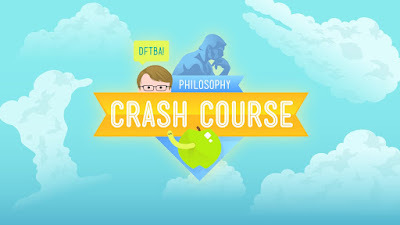 A while ago I completed Crash Courses' course on Economics and really enjoyed it. As would be expected of someone deeply interested in theology, much of my personal learning centres around God. I have always believed in God and therefore have never needed to look into logical explanations for God. I figured that it was now time for me to do so. I did not realise this before, but apparently the study of theology presumes that there is a God as a starting point, however, the philosophy of religion does not presume a God and must, therefore, make that case. 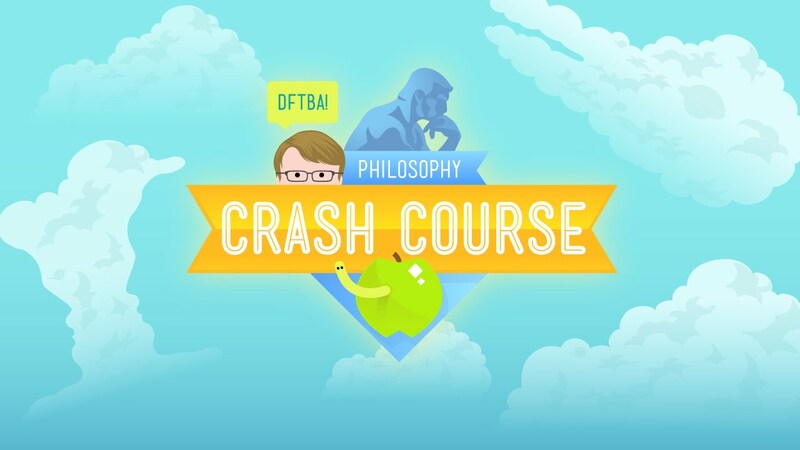 Of the books that I read this month, Letters from a Sceptic, Mere Christianity, The Problem of Pain and Miracles all dealt with making a case for God, and so did Crash Course Philosophy. 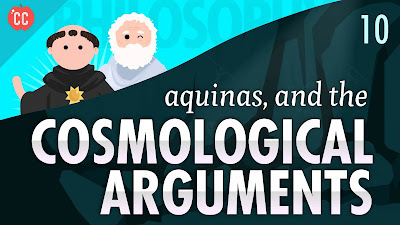 Of all the arguments, I found Aquinas’s cosmological argument the most compelling. It is a more detailed articulation of the “why is there something, rather than nothing?” argument. Aquinas argues that without an unmoved mover who sets reality in motion then we are stuck in an infinite regression whereby everything that moves something is itself moved by something, therefore, who moves the first thing? C. S. Lewis puts forwards a moral argument of God. b) that morality constitutes a supernatural origin. Morality is not something that is a product of nature; of biology or sociology. He argues this by saying that humans are often compelled to do things that are against their stronger desire for self-preservation, or even the preservation of the species. One of the principal arguments against the existence of the Christian idea of God centres around the presence of suffering and evil within the world. If God is benevolent then He has the desire to stop suffering and evil. If God is omnipotent then He has the ability to stop suffering and evil. Therefore, as suffering and evil still exist God is either not omnipotent, or not benevolent. The answer that Greg Boyd puts forward in his book is one of open theism. God cannot see the future, as the future does not yet exist. Since the future does not exist it cannot be known through omniscience. Therefore God was unaware that evil and suffering would enter the world that He created. God gave humans and spiritual beings free will, thus giving them the ability to choose evil. God is now in a cosmic battle against the forces of evil, spiritual beings that turned against him and humans exercising their free will to choose evil. Personally, I prefer C. S. Lewis’s response in “The Problem of Pain”. Lewis argues that the future is knowable as time itself is a construct of God and is part of the natural world. As God is not part of nature time does not affect Him. To God, all moments are the present moment. Why then does God allow suffering? Lewis draws a distinction between intrinsic and extrinsic impossibilities. God’s omnipotence allows God to do anything that is possible logically, but impossible naturally, i.e. interventions within nature etc. God cannot do anything that is logically impossible as it is itself an anathema, i.e. creating a rock so big that he can’t pick up (intrinsically impossible). Therefore when faced with the problem of suffering and evil God is faced with a choice. Either leave free will and the natural universe intact and accept that suffering and evil come along with those things. Or remove free will and the laws of nature and remove evil and suffering (for example, every time a tree is about to fall on someone and harm them God turn the tree into liquid to keep them from harm). C. S. Lewis puts it that when playing chess, a player may allow their opponent to revoke a move or make a change occasionally, but if the player allows it continuously then the two cease to be playing chess anymore. There may be occasions where God bends or breaks the laws of nature (miracles) but if He did it continuously then the world would cease to be the world, and we would cease to be able to move about in it in the way that we do). Thus God believes that free will and a physical universe with laws of nature are worth the price of suffering and evil. Three of my learning topics touched on myth. 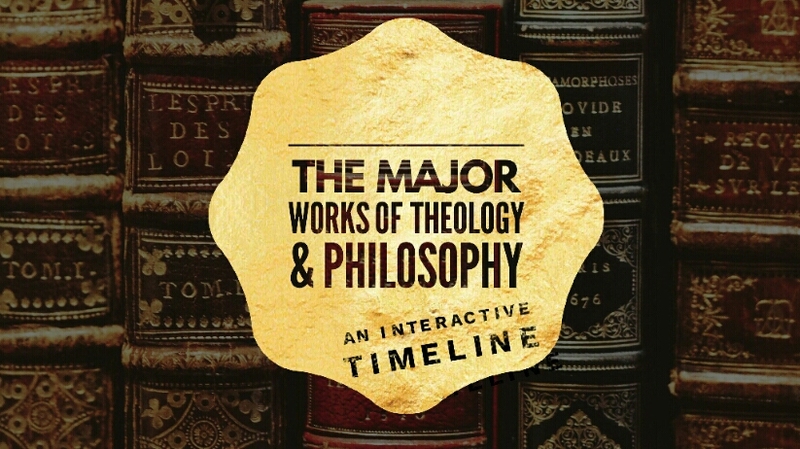 The works of C. S. Lewis, the course on Mythology, and Inspiration and Incarnation by Peter Enns. Of course, when I talk about myth I am specifically talking about myth within the Bible, and how these myths relate to the other myths around them. Both Peter Enns and C. S. Lewis provide interesting viewpoint here. 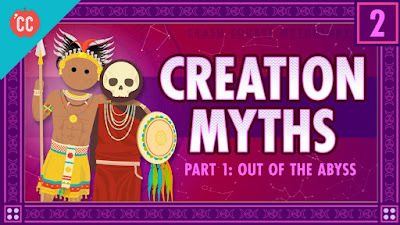 Both authors acknowledge that other myths exist which are extremely similar to those found in the Bible and that some of these myths pre-date the Bible. Enns argues that it should be seen as completely normal that Israel borrowed from the myths of the nations around them to form their own stories. We believe in an incarnational understanding of Christ, that Christ took on flesh and entered our reality within a specific time and place, within a specific culture. It makes sense that the Bible would do the same. God uses the peoples understanding of reality from the nations around them to reveal Himself to them and to help them understand Him. Lewis’s argument comes from a different perspective, but no less interesting. Lewis states that myths from other nations that are similar to those found in scripture are in fact partial revelations of God to those people. Thus when we read of other myths that have gods dying and then rising again, this is a foretaste of what God would do in Christ. 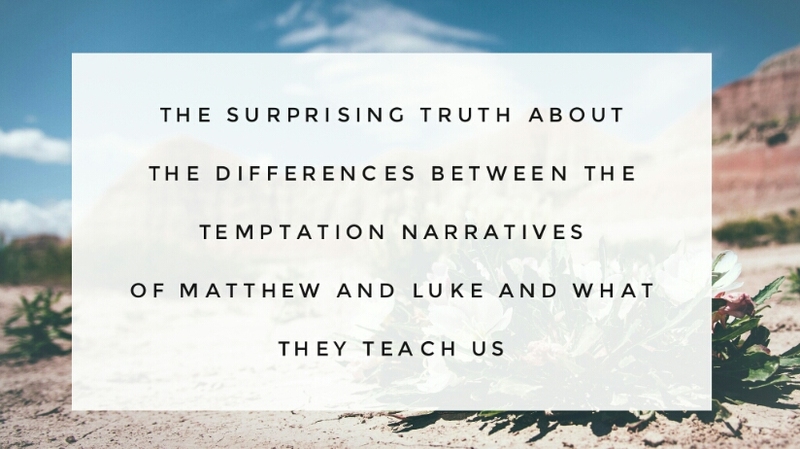 I think that both of these approaches reveal something beautiful about the myths found in scripture. The questions still remain of whether I believe that these myths are true, and if they are, in what sense are they true. Do I believe that the writers of Genesis 1 & 2 wanted their accounts of reality to be taken as science as we understand it to be true? I believe the writers of Genesis 1 & 2 were not writing accounts that were to be taken as a science of the cosmos. Rather, the writers drew on the narratives around them to describe the God that they believed in and created the universe. The narrative answers the questions “who made the world?”, “what is this being like?”, and “what is our place within it?”. Contrasted with the gods around them, this God is one who does not create due to conflict but creates with purpose. This God is one who sees what He has created and says “it is good”. And with regards to us, we are beings who are called to be in a relationship with this being. Turning to the question of other narratives within scripture, such as the resurrection of Christ. Again, answering the question of how the writers wanted us to understand their narrative, I believe this was to be taken as fact. The writers believed, and want us to believe, that Jesus Christ really did rise again. Indeed if the resurrection did not really happen, then Christianity has no basis. I have believed in evolution for a while now. Many years ago I was an old earth creationist, believing that the days in Genesis 1 & 2 stood more as periods of time. As mentioned, now I believe that evolution provides the best explanation for the increasing complexity of life on earth. In what sense have we “fallen” as human beings, and how does an idea of “the fall” fit into an evolutionary understanding of humanity? At what point does “consciousness” enter humanity, and, if it is a product of evolution, how can we move away from a purely materialist understanding of consciousness? If evolution is a process, at which point did we become culpable for our actions? C. S. Lewis provides an interesting insight with regards to the question of “the fall”. He argues that our idea that a higher level of conscience corresponds with a desire to do God’s will is a fallacy and that rather, at a point way back in humanity’s history, whilst we were far less evolved, our desires married up with Gods. 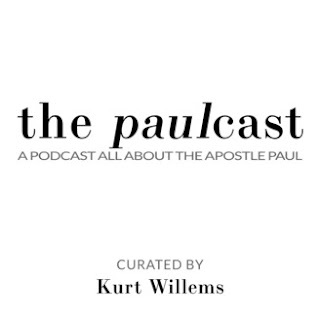 Kurt Willems podcast on evolution takes a different approach to the question of the fall. Kurt argues, along with other scholars such as Peter Enns, that the creation narrative was written in the context of Israel's history. When we reach the fall, we are seeing illusions to the exile and the unfaithfulness of Israel to God. I have a lot of time for both of these approaches. Personally I really like Kurt's approach and I look forward to looking into this more in the future.